We are very proud to announce that Song from Maidichong by Hu Jie will be presented at the festival China Screen 2018. A group of Christians from China’s Miao minority are living in Maidichong, a small village on a remote mountain in Yunnan Province. Christianity was brought to them in 1903 by the English missionary Samuel Polland. 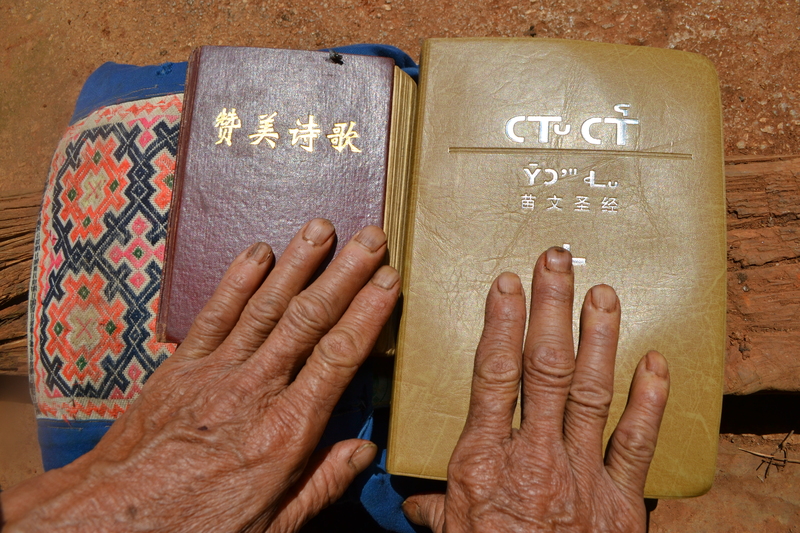 He created the Miao script for them, and translated the Bible into their language. 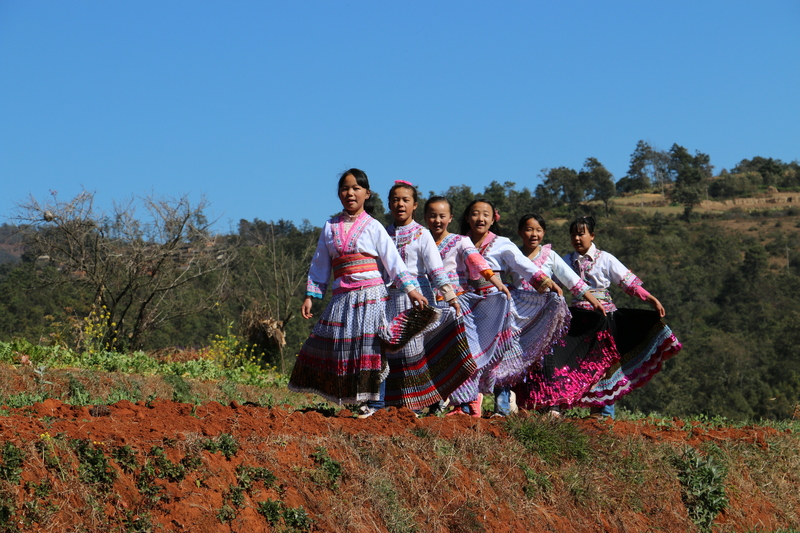 For many years, singing gospels and holy songs have brought to these forgotten and impoverished Miao people hope and light, as well as the courage to carry their faith through hard times, including during the Cultural Revolution. At that time, by constant political campaigns, treatments and persecutions, they were forced to renounce and adhere to faithless Communism. The local elders kept their faith in hearts secretly at their own risks. However, the Priest Wang Zhiming was sentenced to death as he had refused to compromise until the end. Today, Wang Zhiming is memorized as one of ten 20th century Christian martyrs with his statue standing above the Great West Door of Westminster Abbey. 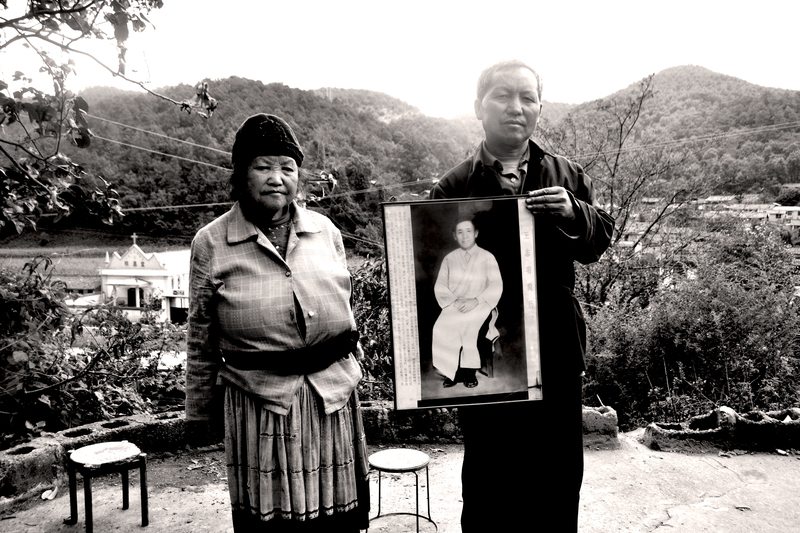 Memories of these dark days are still vivid among the villagers and not to be forgotten, but today, the holy songs are reverberating again in Maidichong, as their beliefs in Divine grace never faded away.